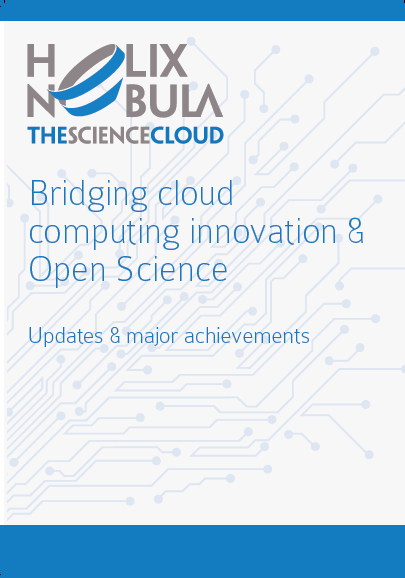 After an Open Market Consultation held with 70 cloud providers, in July 2016 Helix Nebula Science Cloud (HNSciCloud) launched a pre-commercial procurement process to develop innovative solutions to create a Hybrid Cloud Platform, to serve scientists and engineers in many fields. 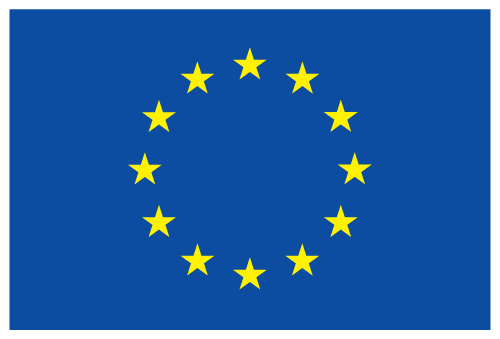 30 multinational companies, SMEs and public research submitted bids for the first tender phase. In November 2016, 4 Consortia were awarded contracts for the Design Phase. This was the very beginning of a competitive procurement process along which the consortia competed in a succession of phases. In March 2017 the HNSciCloud evaluation committee got under way with the 3 most promising consortia for the Prototype Phase, and one year later 2 consortia progressed to the Pilot phase. HNSciCloud major achievements are collected in this booklet.